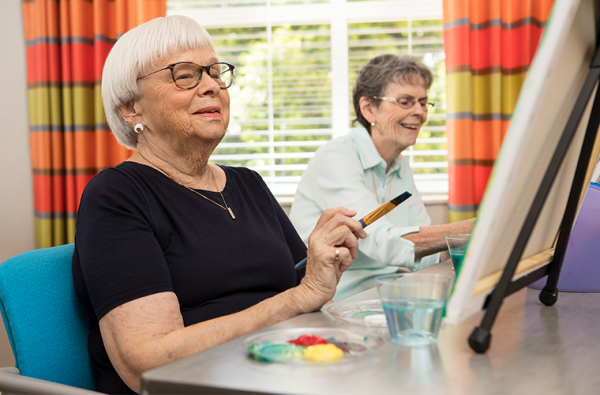 As a nonprofit organization, Sun Health owns and operates three award-winning Life Plan Communities—Grandview Terrace, La Loma Village, and The Colonnade—as well as an exceptional Sun Health At Home program for those looking to age in place. 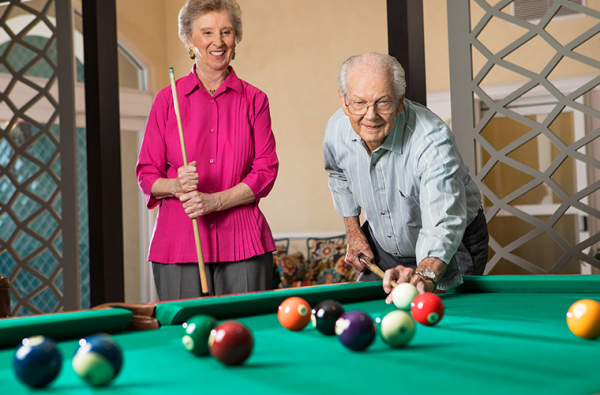 All three Sun Health communities offer luxurious residences, a wide range of dining choices, and unmatched amenities, in warm and comfortable settings. 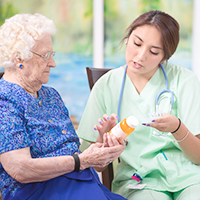 Our Sun Health At Home program provides personalized support, high-quality health care, and non-medical services in the comfort of your own home. 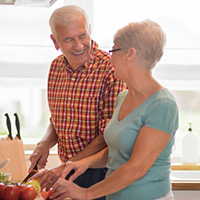 Community residents and Sun Health At Home members enjoy the benefits of guaranteed lifetime access to health care, no matter the need. This allows you to make the most important investment ever—an investment in your future. 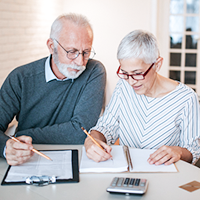 While there are upfront costs associated with Life Plan Communities and Life Care, the savings for you or your family and the peace of mind of knowing you’re taken care of no matter your need, is significant. 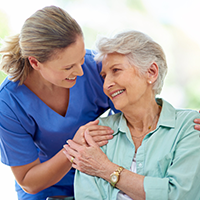 We deliver the absolute best in senior living care. 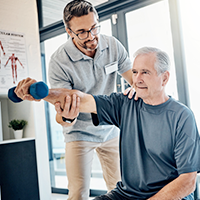 Whether you’re looking for a life of independent living, or need more hands-on support with rehabilitation, we have the expertise to support and guide you through it all. 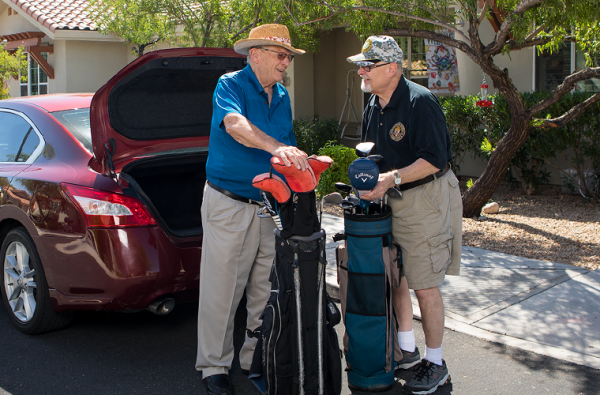 Joining our Sun Health At Home program or living at a Sun Health community means you’ll always have a place you can call home. 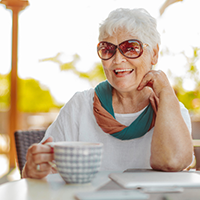 Browse each of our award-winning destinations below or visit our Sun Health Communities website to learn more. 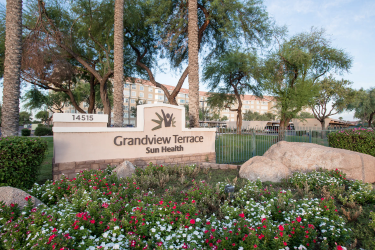 Grandview Terrace offers the exciting feeling of high-rise living. 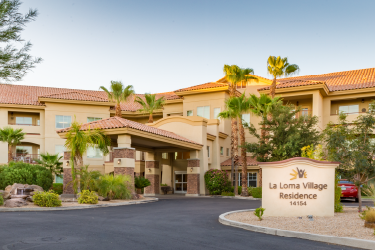 With six floors to enjoy, you can take advantage of our various dining options, newly renovated residences, and unique amenities, including a dance floor and indoor walking track. 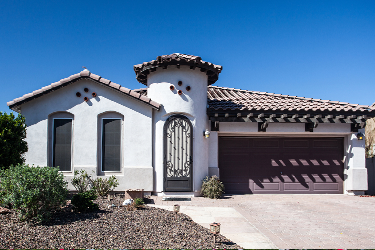 Located by Luke Air Force Base and nestled on the original property purchased by the Goodyear family, rich history, beautiful scenery, and spectacular amenities are just some of the unique features to appreciate about La Loma Village. 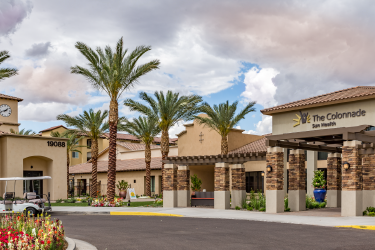 Surrounded by the natural beauty of the desert, at The Colonnade, you can choose to enjoy the quaint ambiance of walking paths, water fountains, and wildlife, or indulge in the exciting social atmosphere. 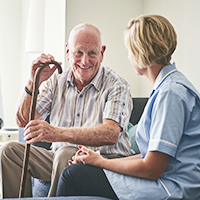 Offered in the West Valley and Scottsdale, you’ll receive personalized support and coordinated services in the comfort of your own home. 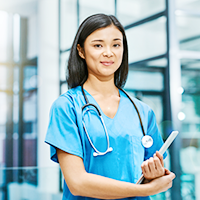 You’ll also enjoy the assurance of guaranteed lifetime access to health care.